Juan Carlos Zeballos Moscairo is a Peruvian artist known for his bold use of colour and paintings full of movement and drama. 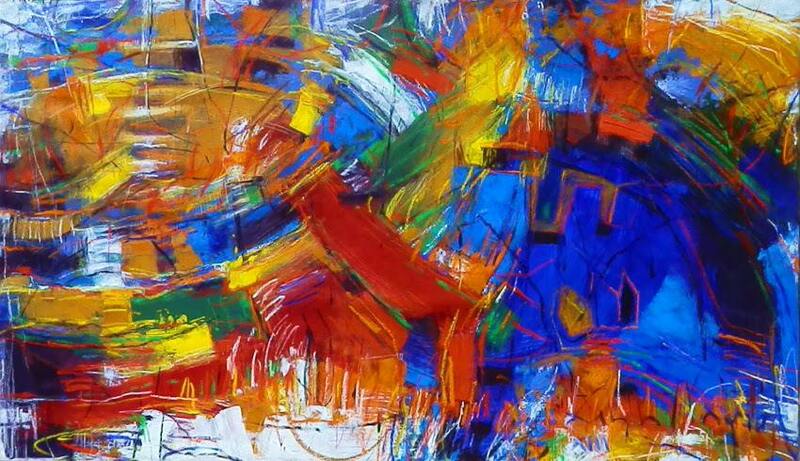 Born in 1976 is the city of Arequipa, he became interested in art during his early age. He earned a degree in Plastic Arts and Painting from the National University of Saint Augustine in Peru and Federal University of Pernambuco in Brazil. In his practice, the painter employs several medium to create his unique pieces of bright colors. His works draw on the visual language of the daily, urban information which he reinterprets, seeking to create open-ended visual dialogues between the theme and the visual texture, contrasts, and color spectrum. 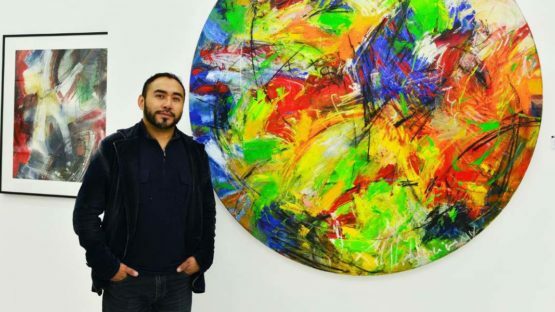 In that way, the Peruvian artist recreates specific scenarios moving on to the expressionistic or the abstract, where he adds his own novel twist to the piece. His work has been included in numerous individual and collective shows at galleries throughout Peru, the USA and beyond. Some of his solo shows were held at Centre Cultural Peruano Norteamericano, Arequipa, Peru; and Galerìe Braque, Buenos Aires, Argentine. His work was shown in group exhibitions at UNESCO Center, Macao, China; Galería Imaginar – Ecuador; Galería Du Pont Vieux, Saint-Affrique, France; Phillip Morton Gallery, New Jersey, USA; and Temporary Gallery, Berlin, Germany, to name a few. Juan Carlos Zeballos Moscairo is based in Arequipa.